We hold expertise in manufacturing, supplying and exporting a superior quality range of Rotary Drum Roaster. These products are manufactured by our expert engineers following standards and norms of the industry. Besides, we ensure timely delivery of consignments at clients’ destinations using easy modes of shipment. 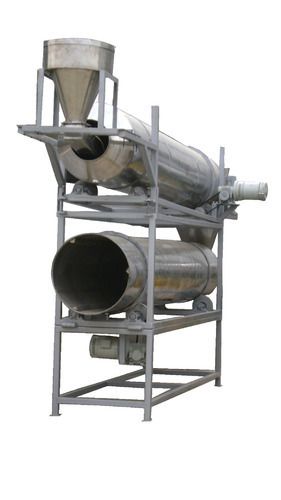 Backed by rich industry experience, we are manufacturing, supplying and exporting Puff Snacks Rotary Drum Roaster. Highly experienced and trained professionals are hired by us to manufacture the offered roasters. To rule out every possibility of defect, we inspect these products on certain parameters of quality. 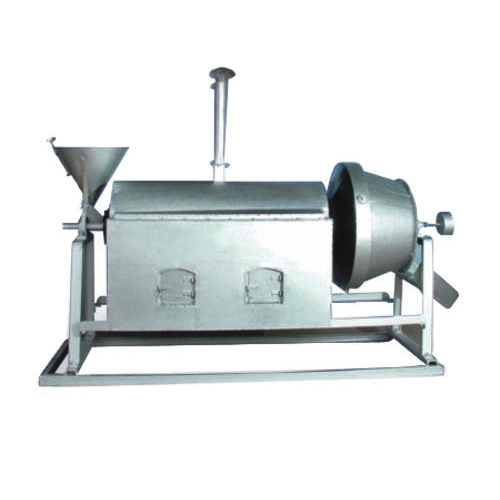 Our company specializes in manufacturing, supplying and exporting a qualitative range of Rotary Roaster. We do not compromise with quality and make sure that high quality components are used in the manufacturing process. 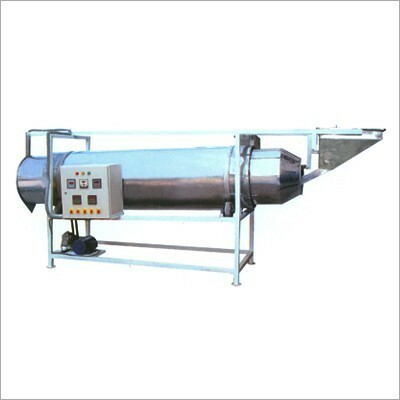 Customers can avail these products from us in various specifications at industry leading rates. We are counted among the leading manufacturers, suppliers and exporters of a wide array of Drum Roster. Manufactured using high quality components and other material, these quality-approved machines are used in packaging industry. Besides, we offer our range in various configurations at industry leading rates. We deal in Electric Drum Roaster. We obligated to meet the quality standards as per the customer demand. 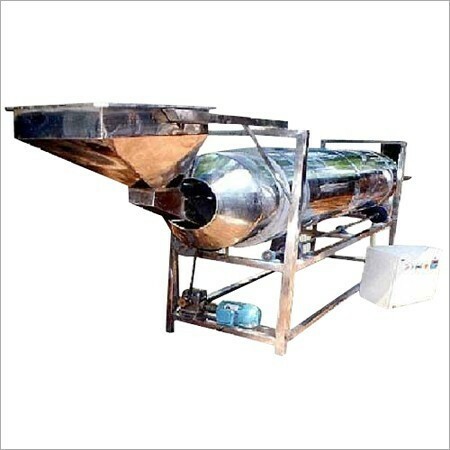 Looking for “Rotary Drum Roaster”?